✎ If you encounter any problem during the purchase, please Contact Us. 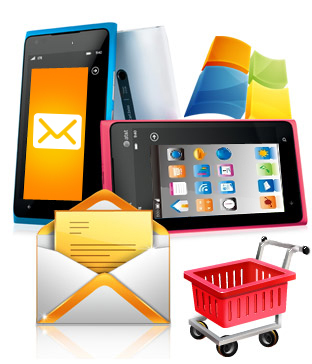 Order online PC to Mobile Bulk SMS Software for Windows based Phone to send multiple numbers of text messages from computer by Windows based mobile phone. ✎ You MUST agree our Terms and Conditions before placing the order.